How Can Social Media Shares Boost My Search Engine Rankings? What if you’ve been ignoring your biggest SEO tool of all? Many business owners and managers view social media as little more than a distraction. However, social media sharing may be the key to boosting your search engine rankings like never before. Curious how to get started? Keep reading to discover our guide! Google has repeatedly claimed that social media doesn’t directly impact the ranking of a website. However, numerous third-party experiments revealed that higher-ranking sites also had a powerful social media presence. So, what’s going on here? The short answer is that social media makes it easy for more people to link to your content. And that is actually the key to boosting SEO. Google may cautiously guard their algorithm, but we already know many things about it. And one of those things is that popularity boosts search rankings. That means the more people who are clicking on your links, the higher your sites will be ranked. And this is where social SEO really comes into play. If we take Google at their word, the popularity of your social media sites doesn’t directly impact the rank. But the bigger your audience, the more people who are clicking on the links to your website. And just like that, you have more clicks. This gives your sites the SEO boost (and your company the new purpose) you’ve been looking for! It would make life a lot easier if Google’s algorithm was just a numbers game. Unfortunately, it’s not that simple when it comes to social media marketing. Simply pumping out countless links every day doesn’t boost your SEO. This is because your audience will think you are spamming and soon stop following you. Instead, the old adage is quite true: you need to focus on quality more than quantity. Your audience will respond to content that is engaging, useful, or humorous. Focus on a few high-quality pieces of content instead of dozens of weak ones. Once your good content is shared (and maybe goes viral), you’ll see a big SEO boost. Social media marketing may not be an exact numbers game. However, there is one number to really focus on: your time. 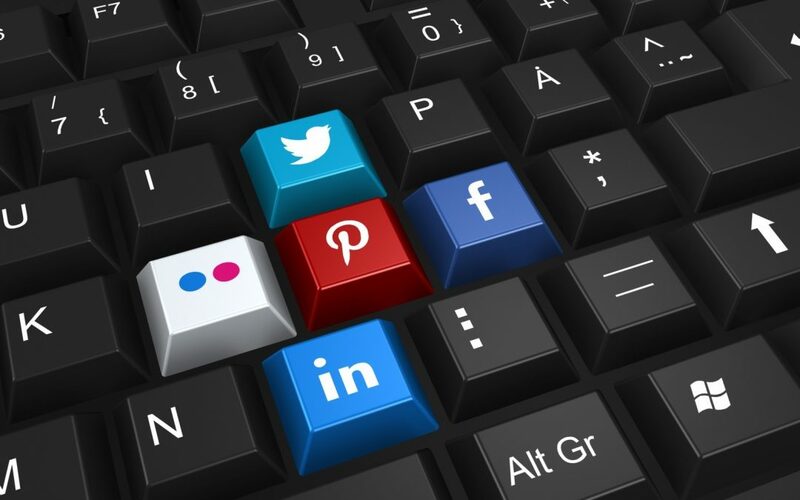 Ideally, you will have a solid social media presence on multiple platforms. However, individually writing out every post and tweet for different platforms wastes a lot of your time. Instead, you should use third-party apps that let you post to multiple platforms at once. This lets you focus your time where it matters: on creating great content! Now you’ve learned more about the importance of social media sharing. But do you know who can help your SEO really shine? At Big Nerd Marketing, we specialize in bringing small businesses to life in a big way. To start your transformation, reach out and contact us today!